The conference will witness participation from top international IVF specialists, health organizations and various experts who have pioneered Reproductive Medicine techniques in their respective fields. The conference is titled, ‘Latest Advancements in Enhancing Success Rates in ART, Anno – 2018’ and is well attended by the regional OB-GYN community, IVF specialists, embryologists and technicians, to name a few. This conference is the highlight of the year and will bring top fertility experts from all over the world to the UAE. In addition, the conference will also offer participants unparalleled access to distinguished speakers, and provide an opportunity to network with some of the world’s best specialists in the fertility health landscape. Additionally, the conference will feature workshops and sessions led by fertility and genetics experts. “One of the breakthroughs in science in the recent years is its spectacular contribution to one of nature’s closely guarded secrets – human reproduction. The rapid advances in medical science have revolutionized modern medicine in a number of ways. 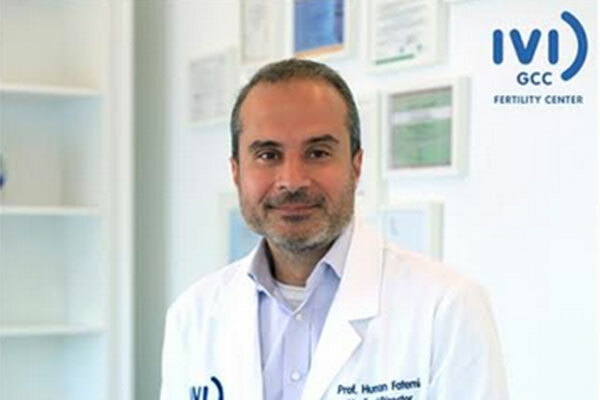 These advances like genetic testing and assisted reproductive technologies have opened up unimaginable dimensions, offering the possibilities of parenthood to couples who have often spent years trying to have a child, and many a times, even given up hope,” said Dr Human Fatemi, subspecialist Reproductive Medicine & Reproductive Surgery, Medical Director, IVI Middle East Fertility Clinic.